So, you’re considering a career change… chances are that’s why you clicked on this article. Perhaps you’ve been working for years in a field that’s not a good fit for you, and you’re ready to consider other possibilities. Maybe your career started off rewarding, but has long since gone stale. Maybe you’re ready to pursue a passion of yours that’s entirely different from what you’ve spent your career on, because after all, we only live once. Whatever your reason, taking the first step toward change is the hardest part. A career change can be especially challenging, as there is a lot of insecurity, worry and doubt that may go along with deciding to drop what you’ve been doing for a long time to pursue another path. Despite how hard it is, however, if your current career is weighing you down and reducing your quality of life, it’s time to make a change. If you’re having trouble taking that difficult first step, you may be in the market for some motivation. Here are six ways to motivate yourself to change careers, hopefully to something rewarding that you can approach with a passion. Take your ideas out of your head and put them on paper to get organized. Even if you’re not normally a list maker, give it a try this time. For me at least, writing things down helps me to see everything I’ve been thinking laid out in black and white. It really helps me to gain an objective perspective on the situation, so that I can make a more informed decision. All you need is a notebook and something to write with. To start, make a list of your goals, both short term and long term. 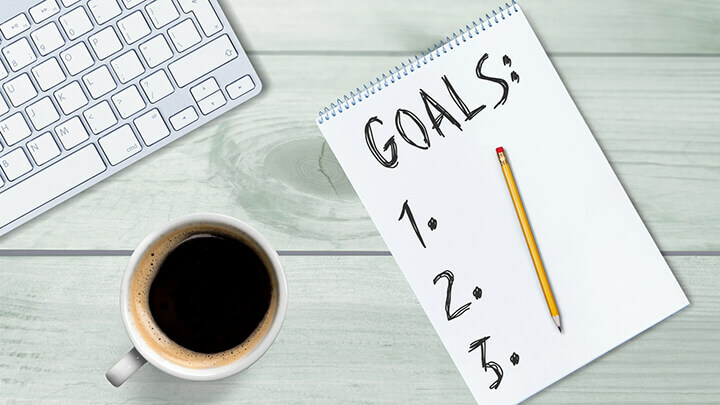 Include goals in various areas of your life, such as personal, financial and recreational. Really think about the life you want to live, and the things that you’d like to accomplish with your time on this planet. Write down your thoughts and ideas. When you’re done meditating on your goals, go through your list each goal at a time. Think about whether your career is helping you to meet each one. Is it helping with some but hindering others? Is it covering the important bases? It may help to make a star next to the goals on your list which are the most important to you. If your career is hindering these (i.e., “I want to have time to travel”), well, that’s a very good motivation to change. Next, make a list of the positives and negatives of your current career. List the positives on one side of a page, and negatives on the other. If you’re looking to change your career, chances are you see a lot of negatives with the one you have. However, if that itself hasn’t inspired you to take the leap to pursuing a new career, maybe seeing everything you’ve been thinking in writing may help. Yes, this is another writing exercise, but please bear with me. Get yourself a notebook, and journal every morning and evening for a week. Even if it’s just a paragraph, try to write something every morning when you wake up, and every night before you go to bed, during the workweek. Jot down things that are on your mind, how you’re feeling, whatever you want to write. After a week, read over everything you’ve written. 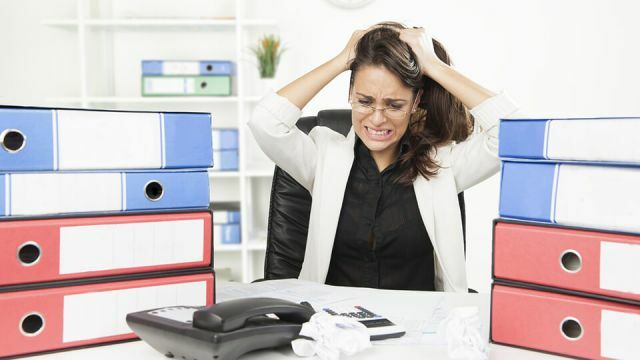 This can teach you a great deal about your state of mind, and give you some insight on things that are bothering you that may not come into your conscious mind during a normal work day. You’ll learn more about yourself, how you feel and what you want. Take a week and get away from it all, either with your family or by yourself if you prefer. Sleep as much as you need, do what you love, enjoy the places you go and the people around you, and try to mindfully enjoy just being. This time away can help you to get things in perspective, and maybe you’ll think of some new ways to start making a change to the career you want. Think about what you really want to do. If you’ve been frustrated about your career for a while, but haven’t really fully decided what to do instead, now is the time. Think about what you want to do for a living, and research professions in your area of interest. Learn about the education needed to land your dream position, learn about how much it pays and what the hours are like. Find a path to something that you want to do, and make a realistic plan to get on that path, starting now. Shadow someone for a day who is in your field of interest. If it’s possible in your field of interest, see if you can spend a day or two immersed in the environment. Volunteer, apply for an internship or shadow someone for the day if you can… whatever applies to your particular situation. Getting in there and seeing what the career of your dreams looks like day to day can give you an idea of whether it’s what you really want. If not, you can adjust your plan from there. Having an active support system can go far in helping you to achieve your goals. If you’re making a career change an active goal of yours, tell those you love. With luck, they’ll support you, encourage you and maybe even help you along your way. When you love your work, it becomes less like work, and more like just living. So, take the steps you need to take to make sure you’re doing what you love. It’s worth it. Hey Buddy!, I found this information for you: "If You’re Ready For A Career Change, Take These 6 Steps". Here is the website link: https://www.thealternativedaily.com/how-to-start-the-process-of-a-career-change. Thank you.